Here are details of three genuine special deals for our customers, which are only available until this Wednesday, 10th April. Cloudy Bay Sauvignon Blanc 2018. This is one of the best Cloudy Bay Sauvignon Blancs in many years. Special Deal. Buy 6 for £135! saving over £20! Normal RRP £155.94. Please note we have limited stocks of this wine. The iconic and award winning Cloudy Bay has built a reputation for refined, elegant Sauvignon Blanc. Fresh and vibrant on the nose, with aromatics of bright citrus, lime, orchard blossoms and passion fruit. The palate is concentrated and mouthwatering, with juicy stone fruit and subtle tropical characters underpinned by a fine minerality and lemon acidity. Cloudy Bay is one of the definitive Marlborough NZ Sauvignon Blancs. Definitely one to enjoy over the Easter break, and at this price you can’t go wrong! 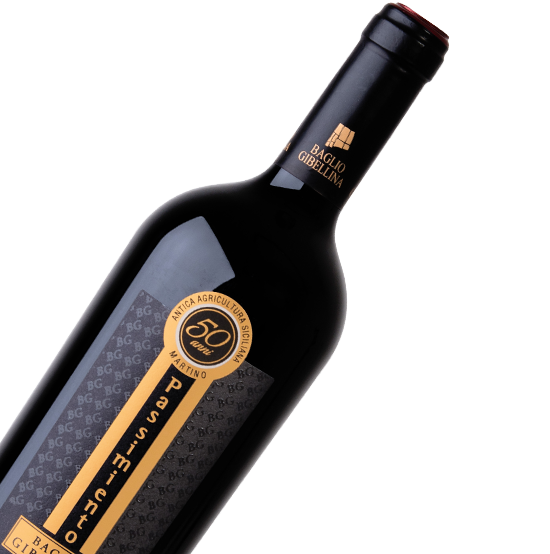 Baglio Gibellina U. Passimiento from Sicily 13%. Special Deal. Buy 6 for £55! One of our best selling reds – made from 70% Nero D’Avola and 30% Frappato grapes. This gorgeous Sicilian wine has a bright, intense colour, a bouquet of red berry fruits and on the palate it’s warm, full-bodied with smooth and elegant tannins. Superb with pasta. Veltins Pilsner 4.8%. Special Deal. Case of 20 x 500ml bottles only £35! One of the finest examples of German Pilsner. 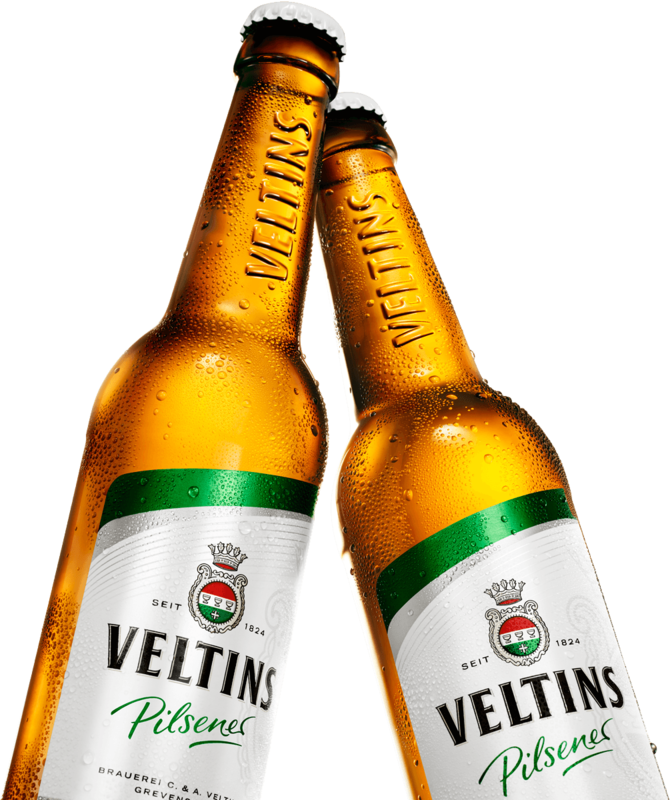 Veltins Pilsener is brewed using natural spring water from its own mountain. It is light golden in colour, has a delicate, dry and clean palate, fine carbonated body, slight bitterness and a light citrus finish. Very easy to drink, and has a long, lingering refreshing taste. Nice!